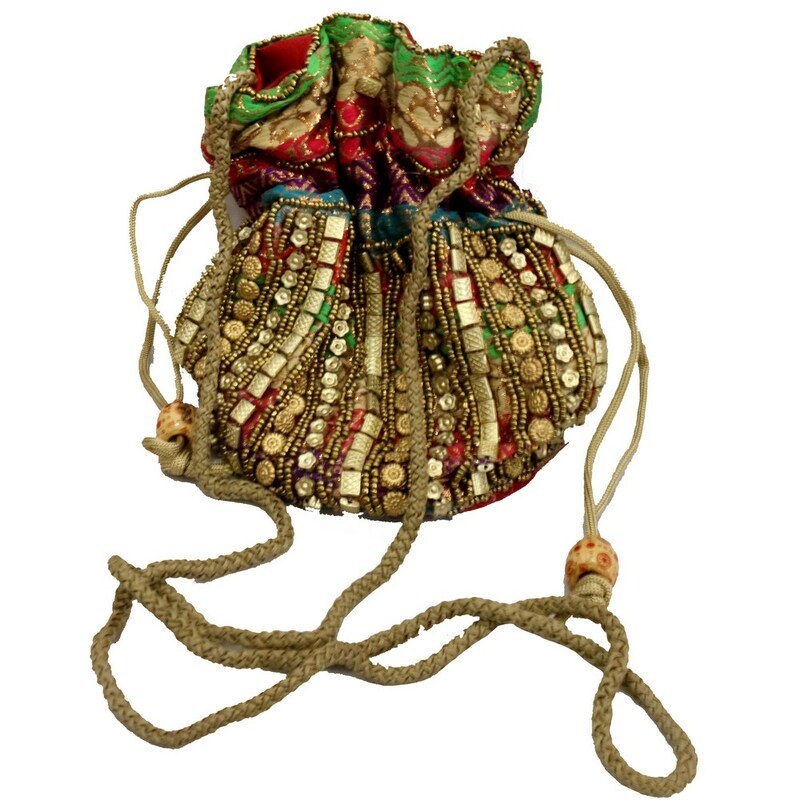 This potli bag is a classic one which comes in an exquisite pistachio colour. The potli bag has been engraved with sleek mirror work all Read More..over. The simple yet ethnic look of the bag makes it an ideal one to carry to parties. It could be a well neat birthday gift item as well! Show Less..